What's your favorite quote? "Be the change that you wish to see in the world.” Gandhi What do you like to do in your free time? Read Fiction and spend time with my kids while they are still kids. In a sentence, why do you enjoy working at your company? I enjoy the benefits of working at a mission driven organization with colleagues who believe in our work and are engaged in delivering results. In a sentence, how does your company have fun on a regular basis? We host family outings, fitness challenges, town halls and milestone celebrations. In a sentence, how would you describe the employees at your company? 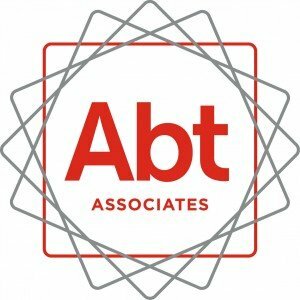 Abt colleagues are business savvy, intellectually curious people who value work life balance.